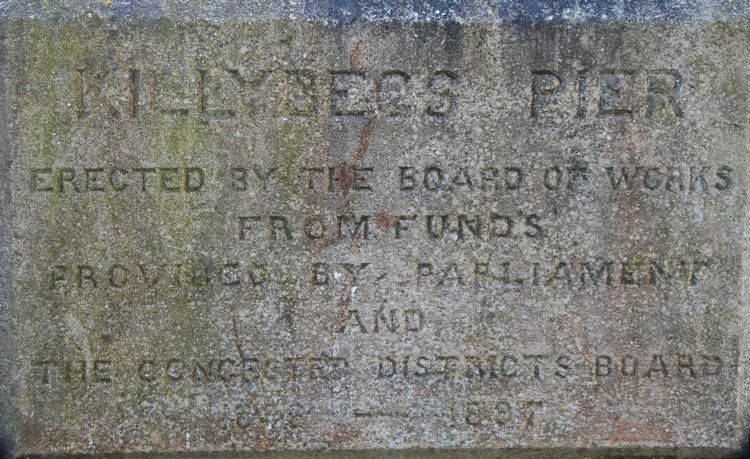 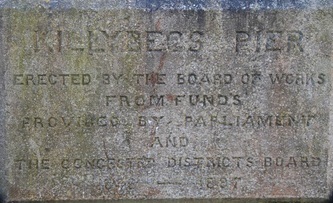 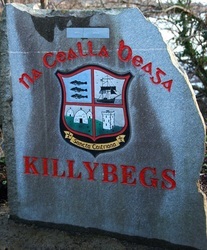 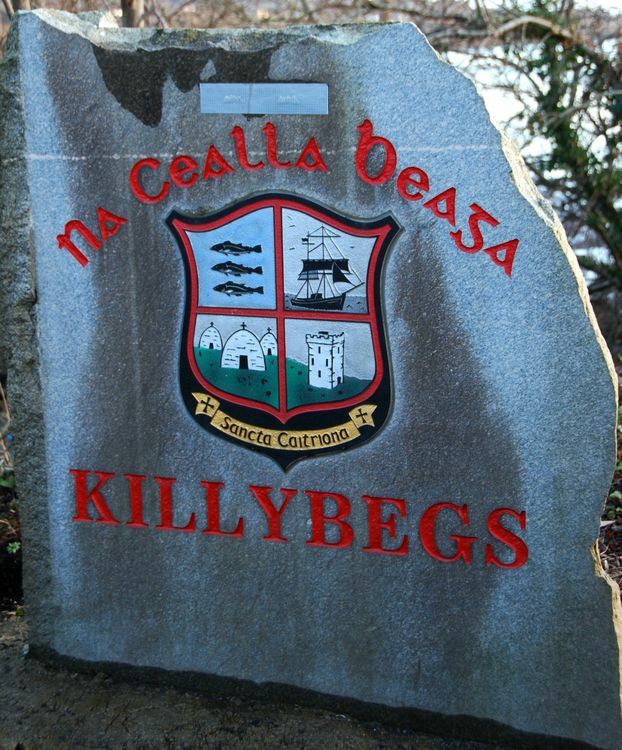 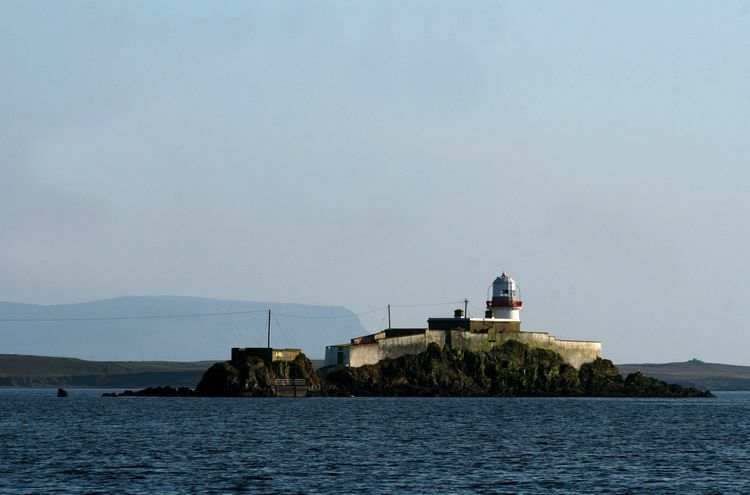 Killybegs in Gaelic (Irish) is ‘Na Cealla Beaga’, meaning ’small cells’ which refers to the small cells built by monks who onced lived in the area. 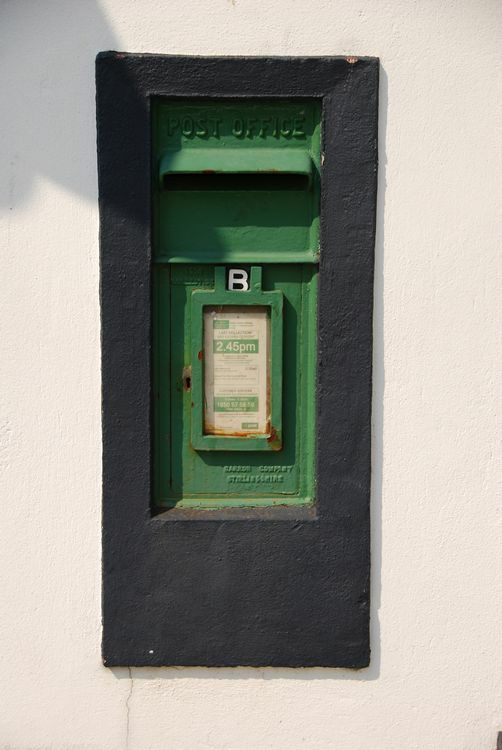 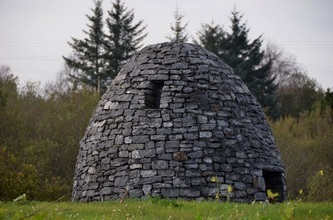 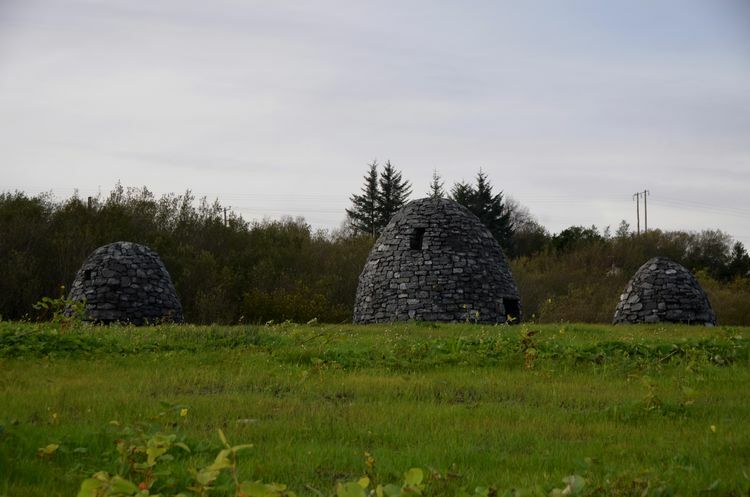 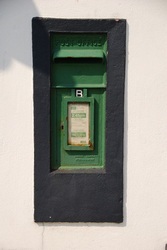 There is now a monument in the shape of little cells erected in a field at the entrance to the village (from the Donegal Town side) commemorating this piece of history. 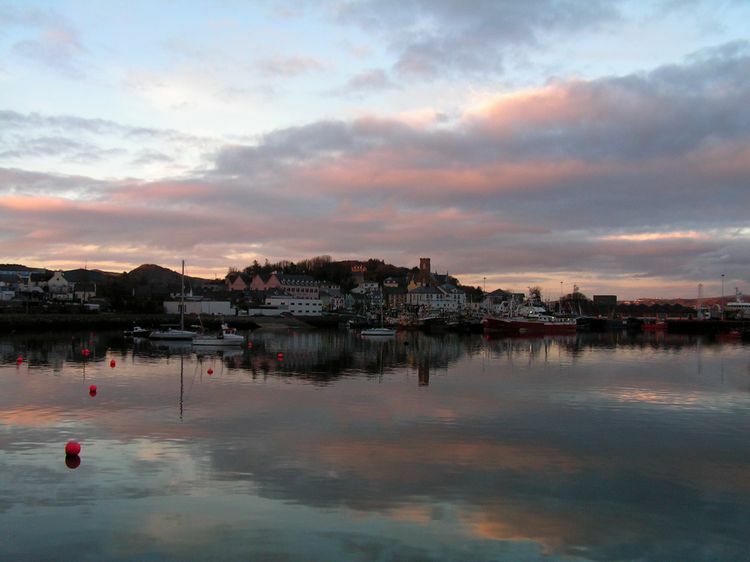 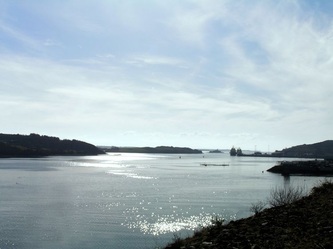 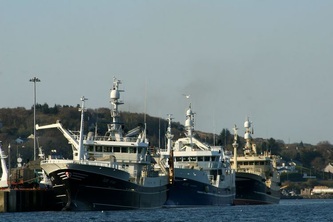 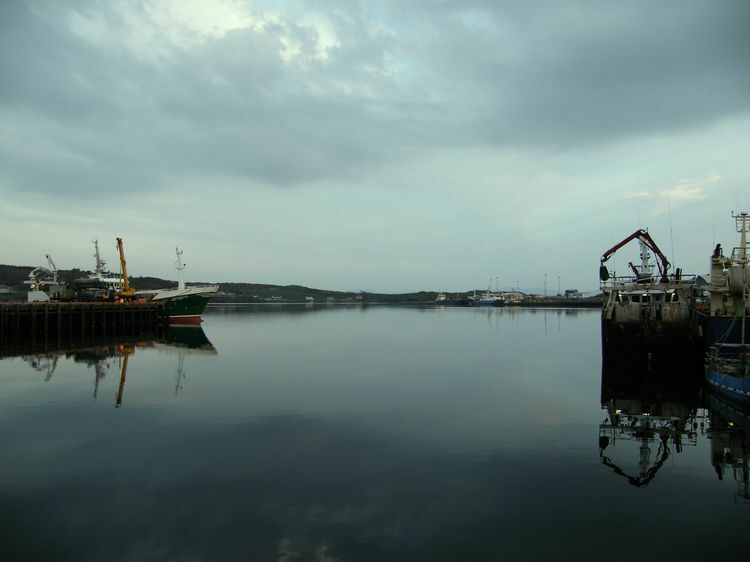 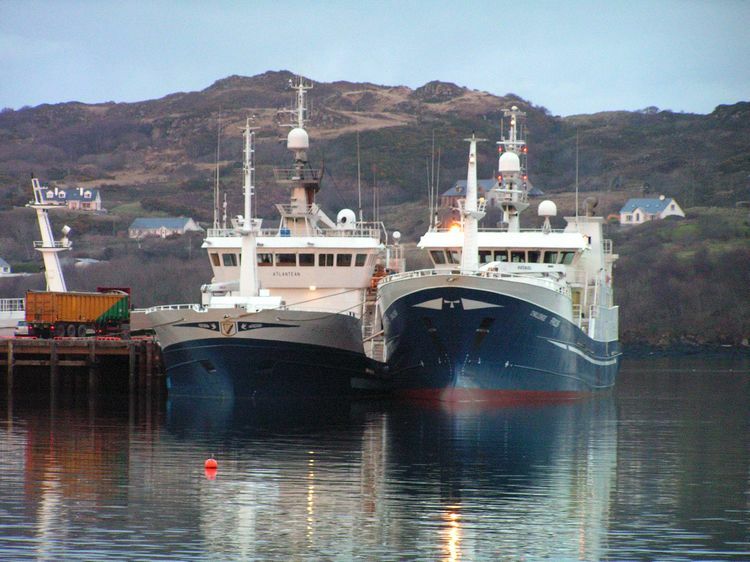 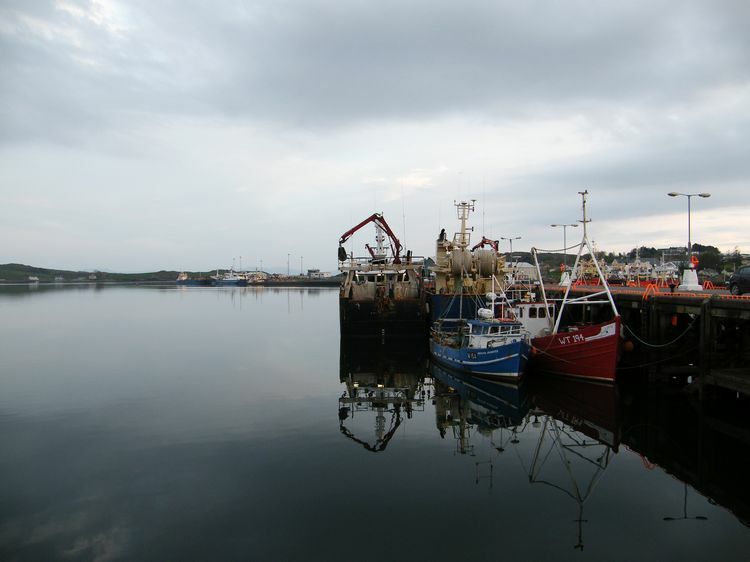 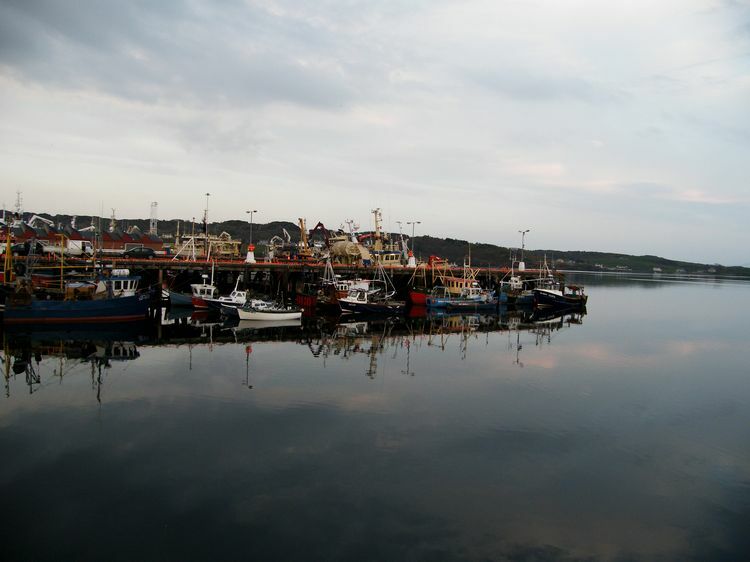 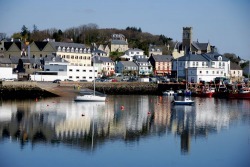 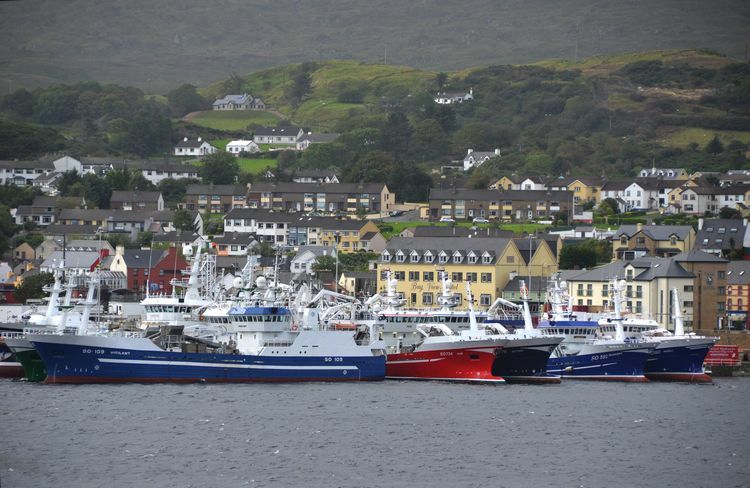 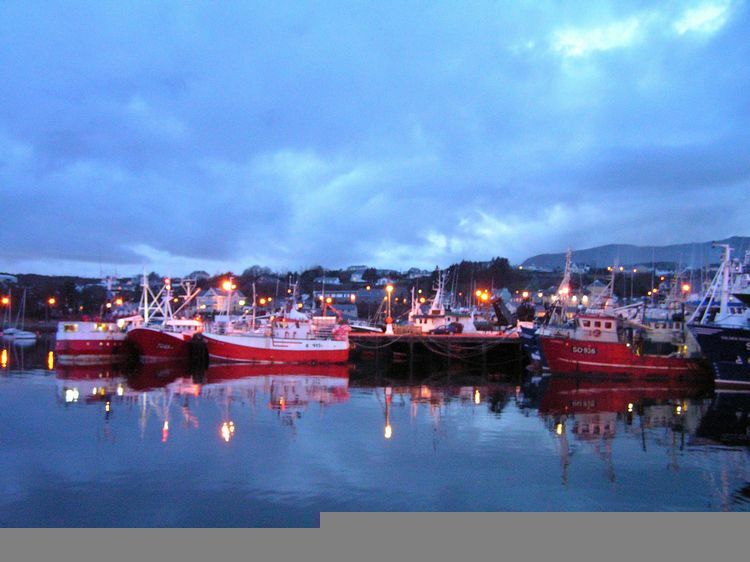 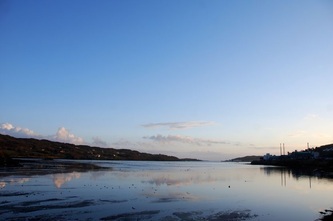 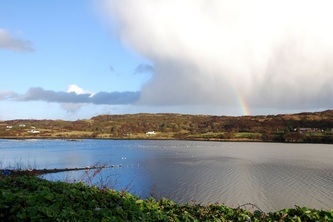 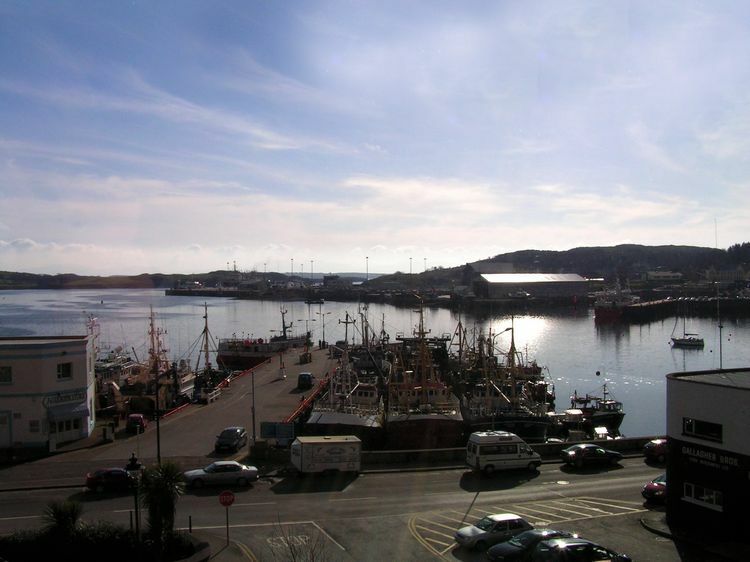 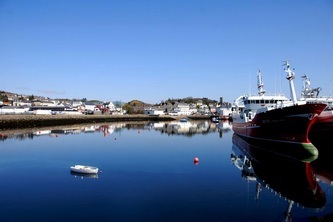 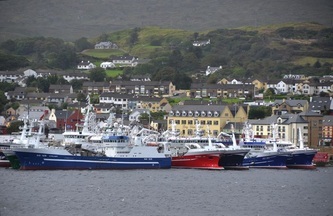 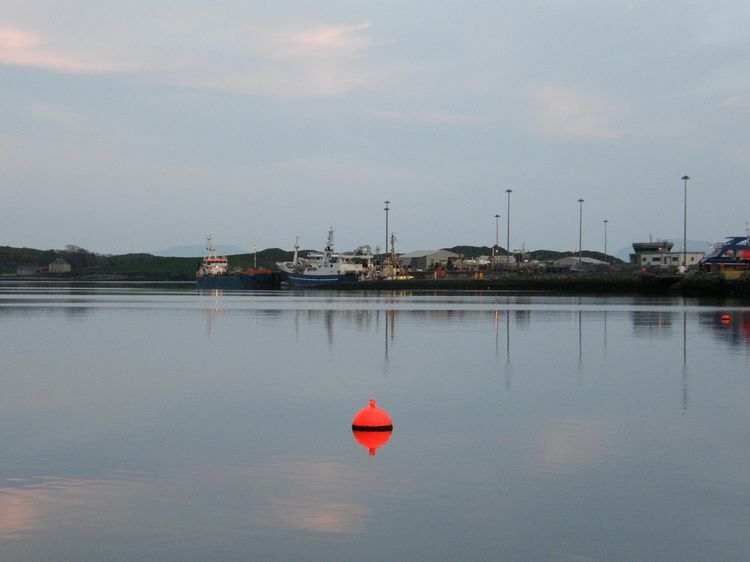 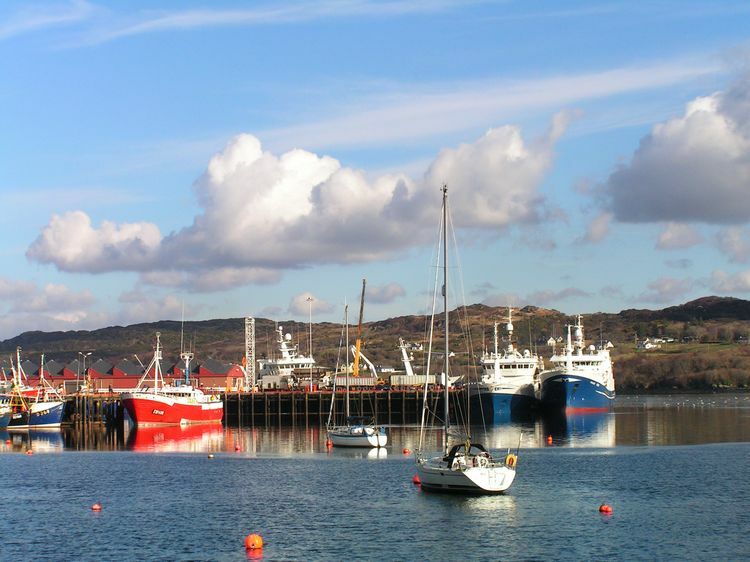 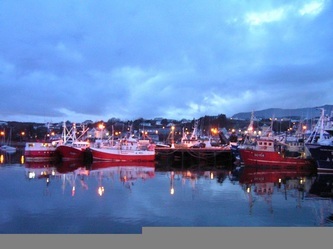 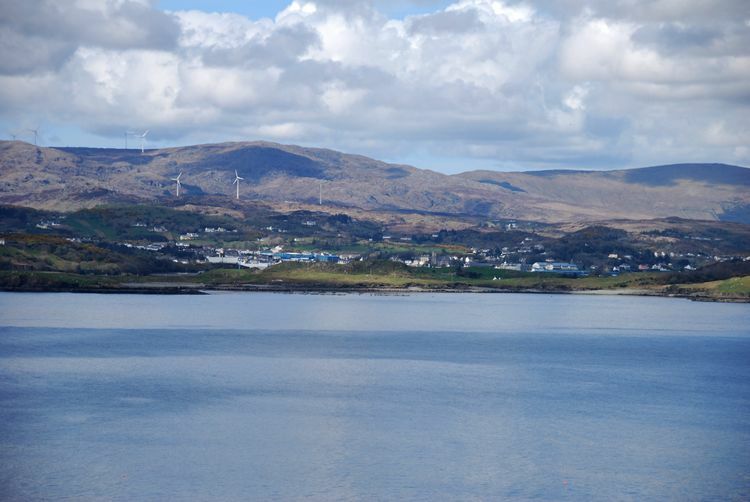 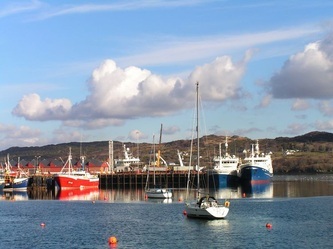 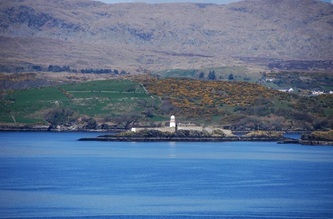 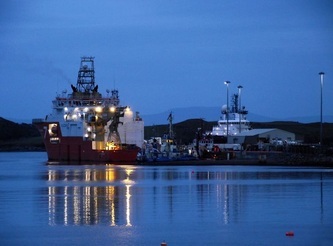 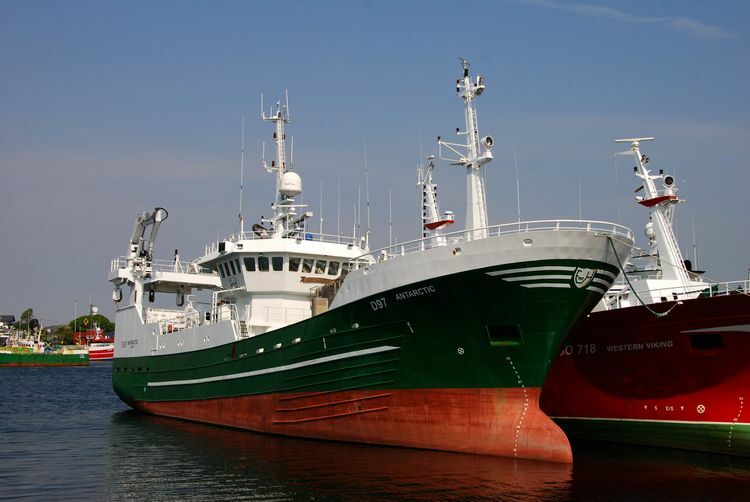 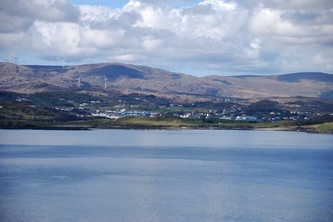 Killybegs is a natural harbour and is the largest fishing port in Ireland. 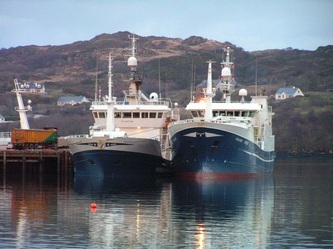 You can see many fishing boats in the port from all over the world. 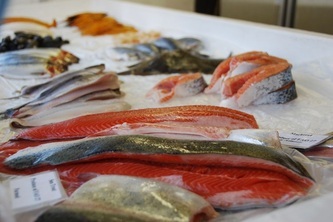 Freshly caught fish is available six days a week on the pier. The former carpet factory, Donegal Carpets (now the Maritime Museum) supplied carpets to royalty and heads of state in palaces and government buildings around the world and the loom on which these works of art were hand made can be seen in the museum. It is the longest carpet loom in the world and when it was in operation, eight weavers would have sat in a line making a carpet (or perhaps tapestry) on it. The Maritime Museum also has a marine simulator where one can try their had at "steering" a fishing trawler in and out of Killybegs harbour. 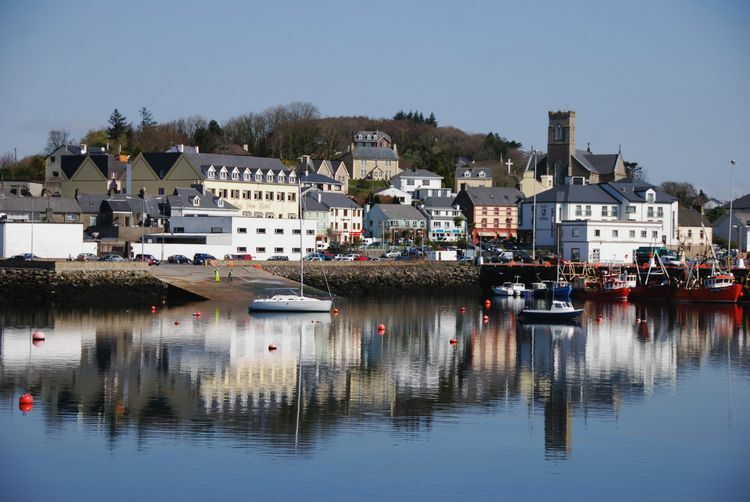 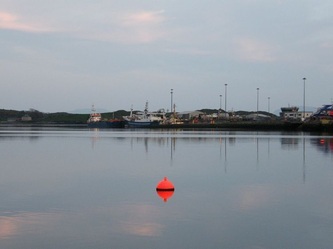 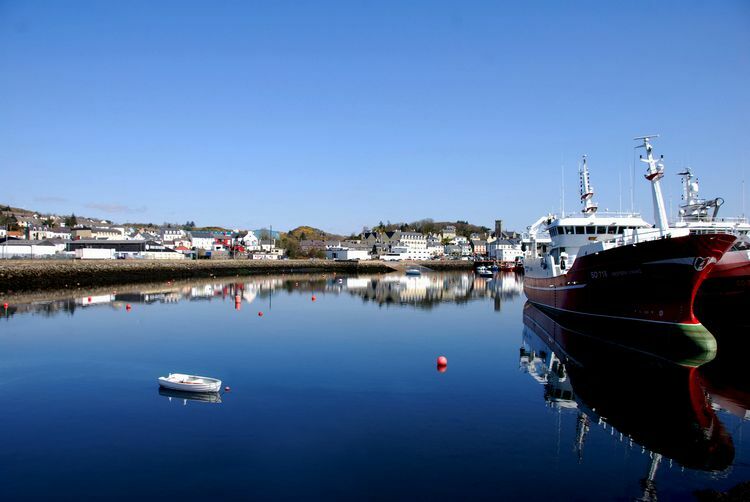 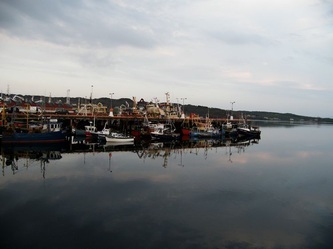 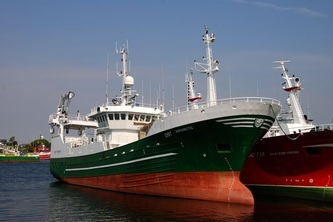 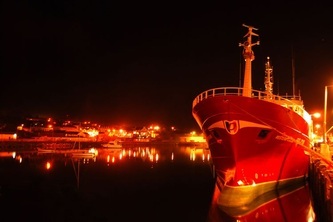 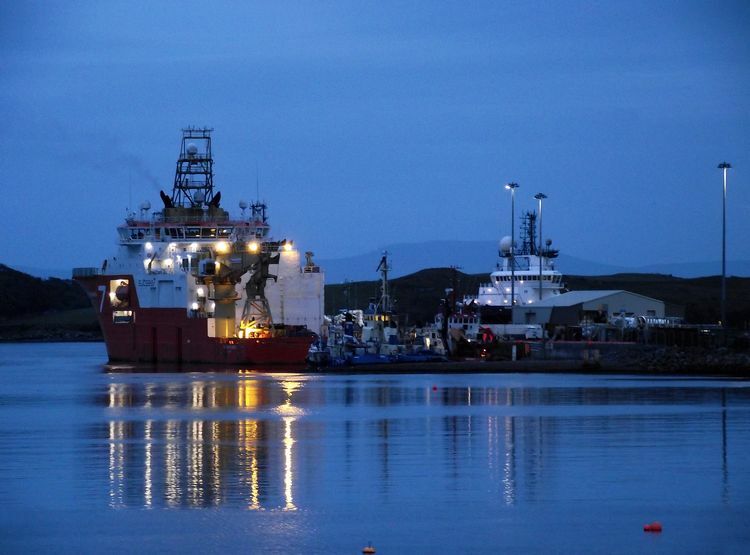 Killybegs is the hometown of the world renowned artist Kevin Sharkey as well as the birthplace of the intentor of the harpoon gun, Thomas Nesbitt. 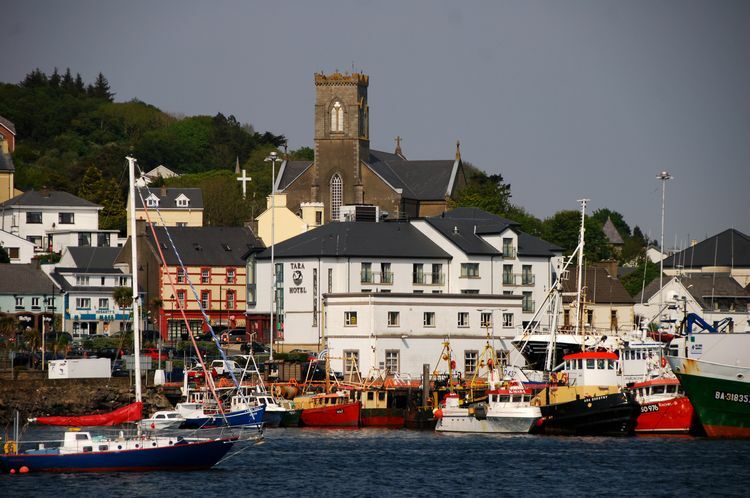 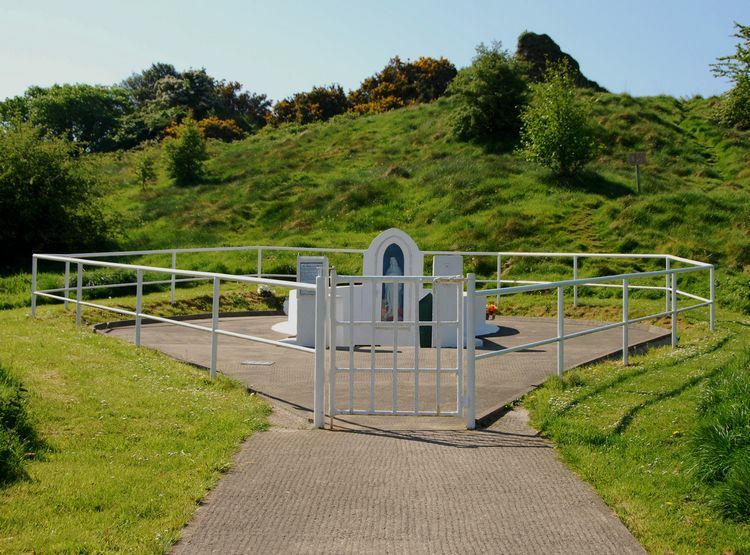 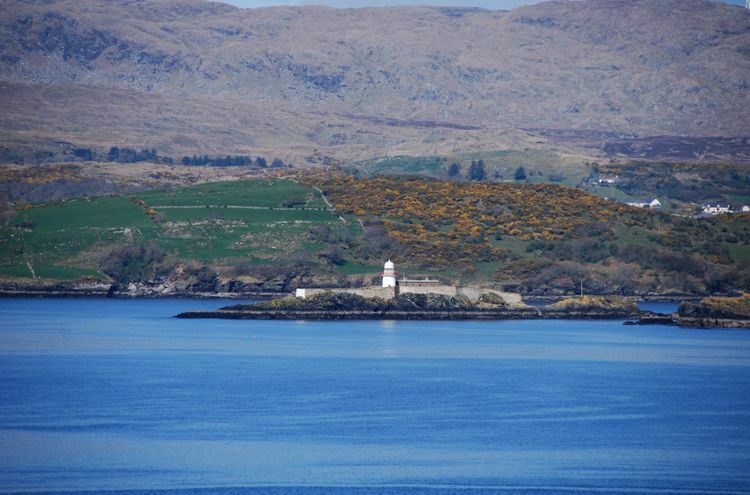 The patron saint of Killybegs is St. Catherine and you can read more about her at our Holy Wells section here..